After many months without the presence of classic videos, I’m officially reviving my “Video Throwback Fridays” weekly posts! 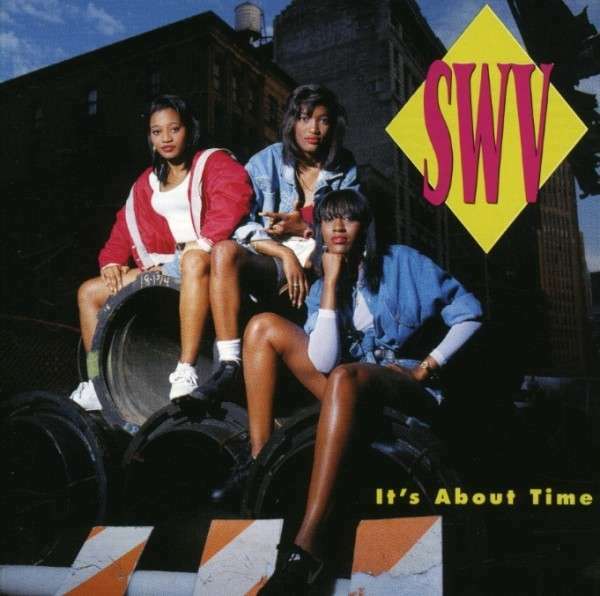 Today’s throwback is all about the R&B in the 90s, with popular girl group SWV and their 1993 song “Right Here (Human Nature Mix)” from their debut album It’s About Time. You are currently reading Video Throwback Fridays! SWV – “Right Here (Human Nature Mix)” at youthandhysteria.